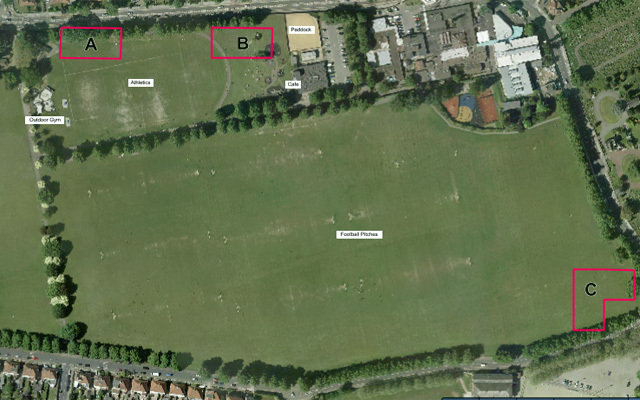 Following your recent article about the plans for a new skatepark for Charlton, I hope it will be helpful to provide some information on where things stand, and also address some of the comments made. As your article mentioned, this public consultation is intended to get initial feedback from parks users, residents, skaters and interested parties. Charlton Park has been identified as a good location because it has good public transport links, and the skatepark will build on range of existing park facilities. We are also very keen that all young people, including pupils at the neighbouring Charlton Park Academy can access this great new facility. I know from some of the comments made there have been questions about why this consultation does not include copies of proposed plans, CGI images of what the skatepark may look like, or a detailed schedule for the development which sets out when work will start and finish. Here, I hope to reassure readers that detailed plans, including the design specs, proposed images, and a full build schedule will be coming, and that of this will be open to the full planning process and further public consultation. So at this early stage, we’re seeking feedback on three suggested locations within the park, and we want people to give us their contact details if they wish to be more actively involved as the plans develop further. As part of the process, a user group will be formed to ensure that those who want to play a more active role can do so – if this is you, get in touch. I’m confident that with the active involvement of the local community we will have a popular, top quality and accessible skatepark that we can all be proud of. Can I also take this opportunity to encourage Charlton Champion readers to view and engage with the current consultation (at www.royalgreenwich.gov.uk/consultations) before the deadline next Monday – December 1. And for those who want to get more involved, please email wheelsports-survey@royalgreenwich.gov.uk or call020 8921 5618.